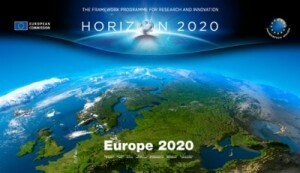 The CONCERTO initiative is a Europe wide initiative proactively addressing.. The CONCERTO initiative is a Europe wide initiative proactively addressing the challenges of creating a more sustainable future for Europe’s energy needs. Communities an projects work to deliver the highest possible level of self-supply of energy. 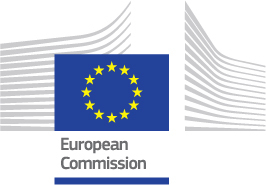 CONCERTO is part of the framework research programme supervised by the DG Energy of the European Commission. Diva London : In Central London area with clean modern apartments.